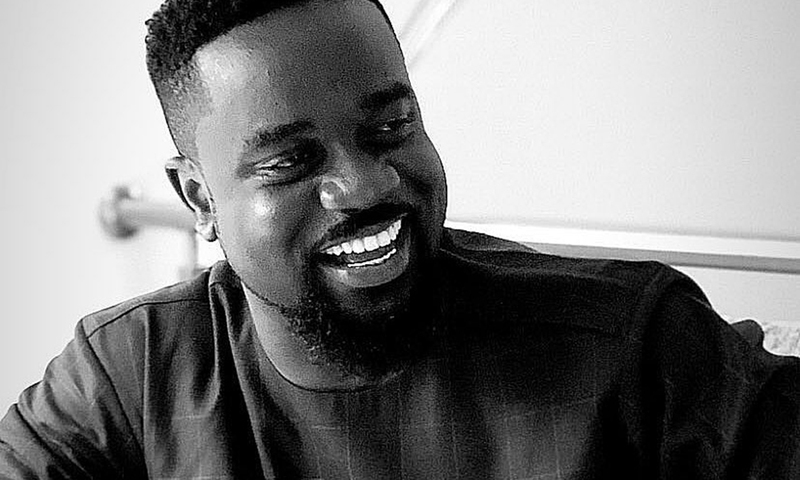 Joe Mettle, Joyce Blessing, Patience Nyarko & more nominated for 2019 Africa Gospel Music Awards Festival. 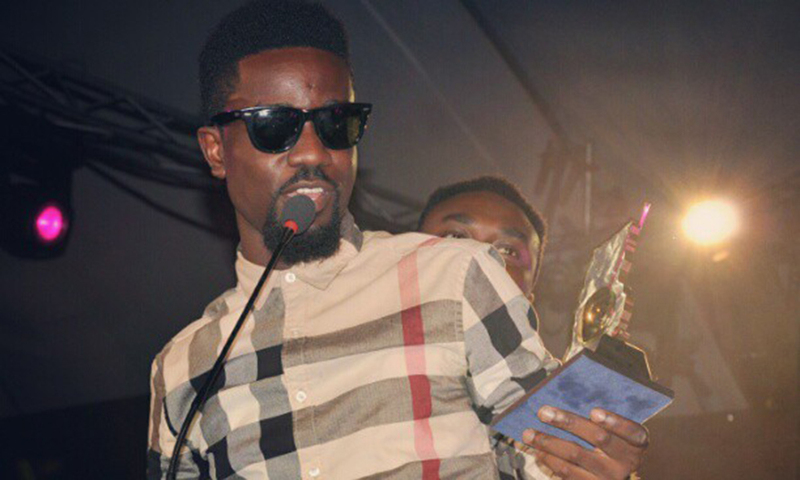 The nominees for this year’s edition were announced at a short ceremony at the Holiday Inn Hotel, Accra. 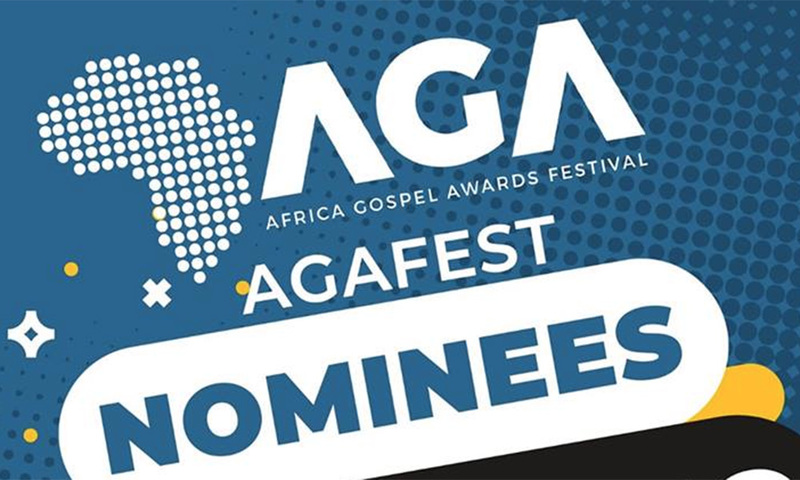 The Africa Gospel Music Awards Festival (AGAFEST) is a ceremony held annually to acknowledge the hard work of gospel musicians and stakeholders in the whole of Africa. Multiple award-winning Ghanaian Gospel musician, Joe Mettle, secured a total of ten nominations at this year’s Africa Gospel Music Awards Festival. The event was graced by many honorable men and women in the Gospel music fraternity. 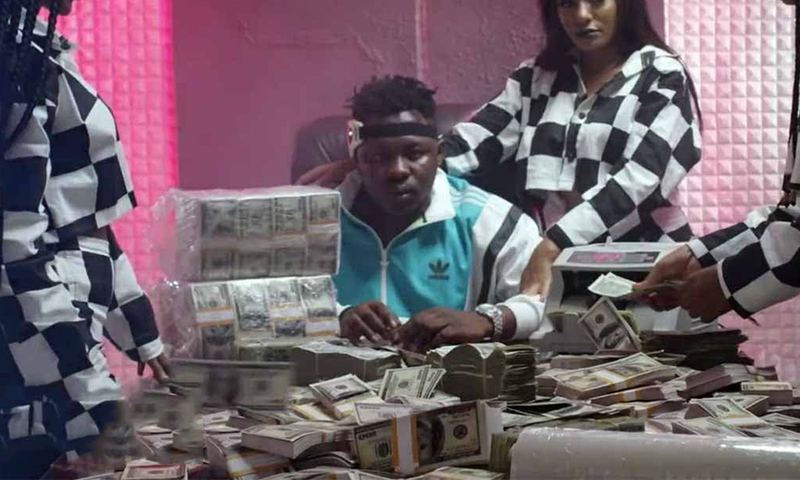 Musicians such as Kingzkid, Lil Zig, Efe Grace, Patience Nyarko, Kobby Salm among others were there to grace the occasion. Dignitaries including the CEO of the award scheme, Prince Mackay and artist manager, Nii Noi (Akesse Brempong’s manager) honoured the gathering with their presence at the 3-hour event. The main awards night will be held in the first week of March in Accra, Ghana. The 2017 VGMA Artiste of the Year not only bagged ten (10) nominations but also exceeded Nigeria’s Tim Godfrey who had eight (8) nominations and South Africa’s Dr. Tumi who received six (6) nominations in total. Several other Ghanaian gospel artistes also got nominated including Joyce Blessing, KODA, Patience Nyarko, Kingzkid, MoG, , Kobby Salm, Daughters of Glorious Jesus, Tagoe Sisters, Jeshurun Okyere, Akesse Brempong, Sonnie Badu and Diana Hamilton.